Businesses already using Facebook and Twitter have a good start for implementing an online presence with social media. However, while these two online giants once ruled the landscape of social media, they are no longer always the best way for businesses to connect with current customers and attract new ones. Instead, Instagram is taking the front seat in helping businesses establish an online presence. Here is a look at Instagram and why you should consider it for your business. If you are on Facebook, there is no guaranteeing your customers are seeing your updates or newsfeed comments. Due to Facebook’s algorithm, more and more fans are not seeing the posts of pages they follow. In fact, if you have been marked as spam by a customer, you could be completely blocked from their newsfeeds altogether. And since Facebook charges for marketing, it’s getting harder and harder for businesses to compete with bigger brands. However, with Instagram 100% of your posts appear on your customers newsfeed. This means more customers will see your photos and content, which will create recognition for your brand. The way people access the internet has changed drastically over the last decade. While people used to rely on their computer or laptop to surf the web, more now use their smartphones. It’s estimated that 89% of activity from mobile media comes through an app, which increases the value of having an Instagram profile. Unlike Facebook or Twitter, Instagram thrives off of their mobile app. This is because it is easy and convenient to use by both consumers and businesses alike. 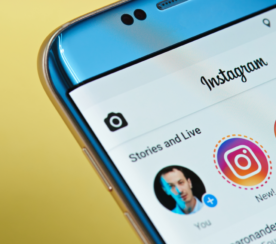 As more people continue to purchase smartphones and internet-ready mobile devices, the potential for maximizing Instagram will continue to grow. In today's iOS update, we're excited to bring you a new creative tool alongside speed improvements and bug fixes. Now, when you tap the Lux (sunburst) icon in the photo edit screen, you'll see a slider that lets you adjust the intensity of the effect. Slide to the right to increase the contrast and saturation in your photo or slide left for softer tones. Instagram version 5.0.6 is available for download today in the Apple App Store. 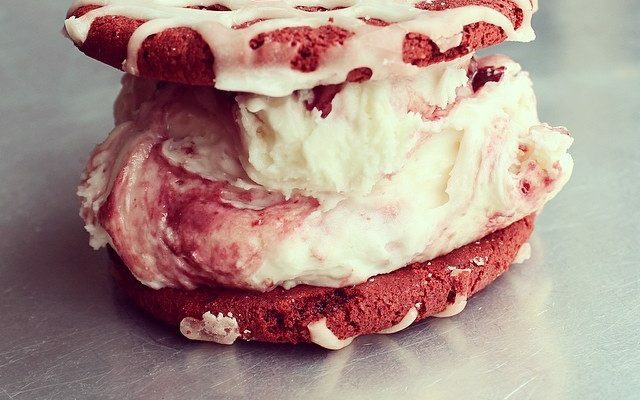 In just one minute on the internet, there are an estimated 30,000 photos uploaded to Instagram. That number exceeds one million images in an hour, and it’s estimated that nearly 40-million photos are uploaded every single day. But what might even be more important than the number of photos is the amount of user traffic. It’s estimated that 70% of Instagram users log in at least once a day to their Instagram accounts, and 38% of users log in multiple times per day. 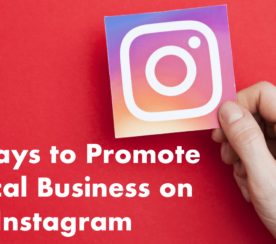 On any given day, as many as 7.3 million users are on Instagram – that offers a lot of potential for you to introduce your business to potential customers. To be easily found on search engines, you need to have content on many different channels. Search engine optimization, or SEO, refers to the placement of a website on a search engine when a user types in a string of keywords. It is vital for your business to show up in the first three listings on the first page of the search engine, or your business will likely get overlooked. If you want to rank high on SEO, then you need to use multiple outlets to build your online reputation. So while having Facebook and Twitter may be helpful, all of those likes, comments and hashtags on your Instagram profile can also wonders for your overall online presence. When it comes to business, every dollar matters. That is why small businesses struggle to compete with larger corporations, especially when it comes to marketing, advertising, and getting attention from customers. However, Instagram levels the playing field and allows you to show what your company has to offer. Through the use of photographs and hashtags, your business can build it’s online following from people around the world. And the more people who know who you are and are interested in what you have to offer, the more revenue your company can generate. Hashtags are also incredibly important because they let you target your marketing to individuals who you know are interested in your product or service. For example, search for trending topics and hashtags that relate to your company in order to find people who are specifically interested in your product or service. You can then directly target these people, rather than wasting effort trying to attract the attention of those who aren’t interested. Once you have the attention of those new customers, Instagram provides you the perfect medium to connect and interact with them. You can comment on other people’s photos, tag usernames, search hashtags, and much more, in order to get your business more easily seen and generate more attention to your company. And the more attention your company gets, the easier it will be for new clients to find you. 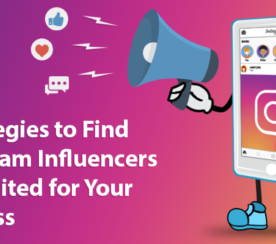 For example, if someone is searching for a trending topic related to their interests and come across your Instagram profile, they are likely to become a follower and stay informed with what you offer. Instagram is changing the way that businesses market their products, interact with customers, and so much more. This is why it’s incredibly important for your businesses to have an Instagram profile and to start building up its presence. If you’ve yet to start your Instagram profile, stop wasting time and start taking photos for the world to see! This is a highly effective platform that offers many marketing benefits.